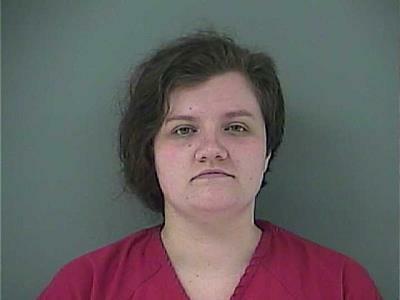 A Rocky Top man has been charged with aggravated child abuse and child abuse after an infant who was reported to have a brain injury was found unresponsive on Old Lake City Highway in Anderson County in March, authorities said. CLINTON—A Knoxville man pleaded guilty to reckless homicide on Friday in the death of a five-year-old boy in Anderson County about three years ago. The child was reported to have drowned after being reported missing. James R. Baysinger, 63, pleaded guilty to the single count of reckless homicide in Anderson County Criminal Court in Clinton on Friday afternoon. 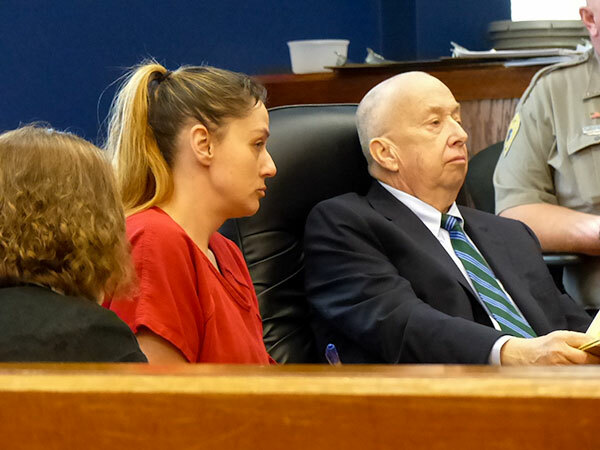 As part of the plea deal, the state will not prosecute a second charge, aggravated child abuse or neglect when the victim, Odin Elwood Fitton, was less than eight years old. Baysinger has a sentencing hearing scheduled for November 27. There was no allegation in court on Friday that Baysinger intended to injure or kill Odin. Instead, the boy’s death was alleged to have resulted from recklessness. Note: Most news stories on Oak Ridge Today are free, brought to you by Oak Ridge Today with help from our advertisers, sponsors, and subscribers. Some are considered premium content. This story is premium content. Premium content can include in-depth, investigative, and exclusive stories. Many of these stories require at least four hours to report, write, and publish.